The NWBA is always looking for interested individuals who want to officiate wheelchair basketball. Currently the NWBA has almost 200 officials that officiate wheelchair basketball competition. 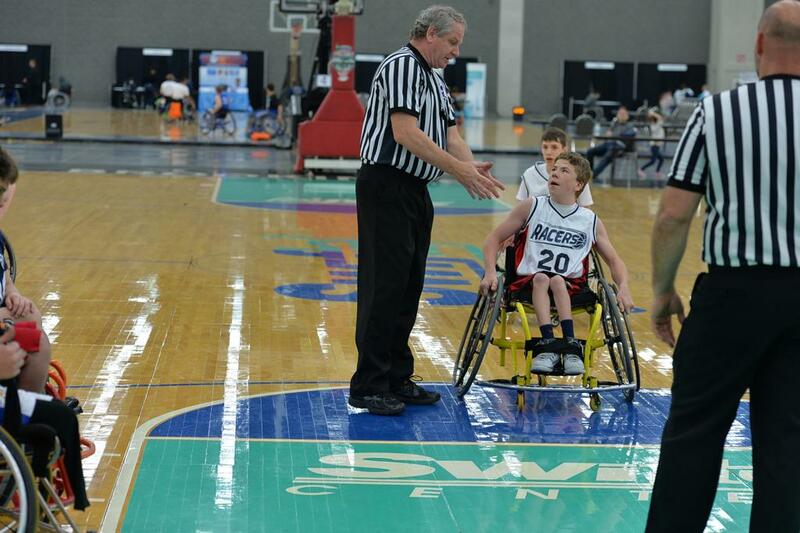 If you are interested in becoming an official please contact the NWBA Director of Officials at officials@nwba.org.